The General Authority for the Suez Canal Economic Zone (SCZone) along with the Military Production Ministry and in cooperation with the Armed Forces Medical Services Department, and Unified Purchasing Committee announced Saturday the establishment of an area for manufacturing pharmaceutical and medical equipment and supplies, to be the largest of its kind in the Middle East and Africa. The chairman of SCZone Ahmed Darwish met Military Production Minister Mohamed Al-Assar, and major general Bahaa Eddin Morsi head of Unified Purchasing Committee and Galaa Military Medical Complex. The meeting discussed ways of cooperation and implementation mechanisms for the industrial zone to be Egypt's largest base, an important commercial gate for exchange between Egypt, Arab and African countries, a region with a total population of 1.2 billion people. Assar said that the ministry is now mandated to manufacture locally the various devices, medical equipment and medical supplies, which cost state budget huge amounts of money in imports. The mandate includes the settlement of those industries in Egypt, with the cooperation of all the state agencies and private sector of Egypt. He stressed that the Unified Purchasing Committee, headed by Galaa Military Medical Complex director, is fully competent to provide and purchase medical supplies and devices; and examine and control various medical equipment and medical supplies, like dialysis filter. 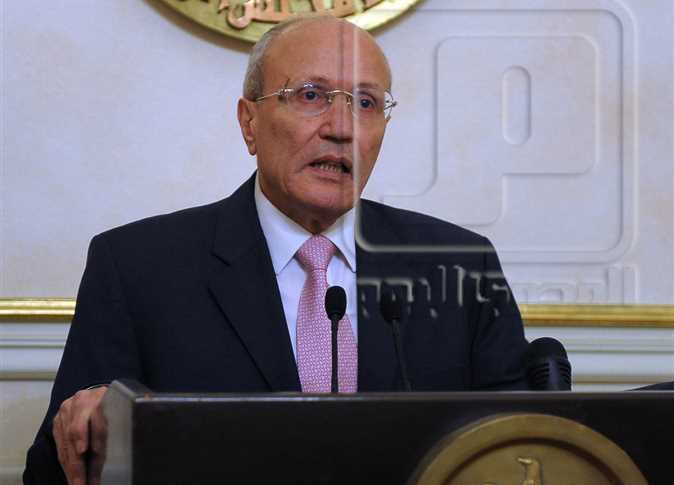 Assar said that the Military Production Ministry is currently coordinating with major companies — through Egypt’s ambassadors at the developed countries in the field of equipment and medical supplies — to call for medical industries partnerships using the Ministry's own technological and human resources and factories for production.